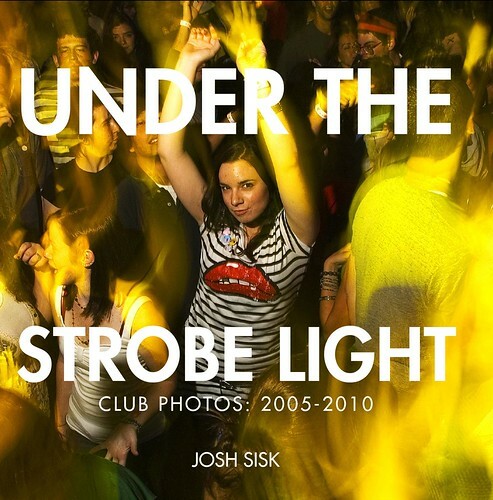 This saturday in Baltimore we are having a little book preview party to show off the preview version of one of the books I am working on: UNDER THE STROBE LIGHT: Club Photos 2005-2010. 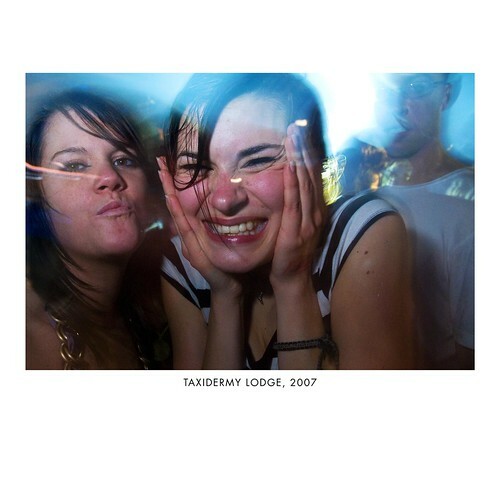 It’s a selection of photos I have taken over the last 5 years in clubs and at parties. The emphasis is on dancing, clubgoers, DJs and it’s mostly Baltimore oriented, with a decent amount of Philly and other stuff sneaking in. 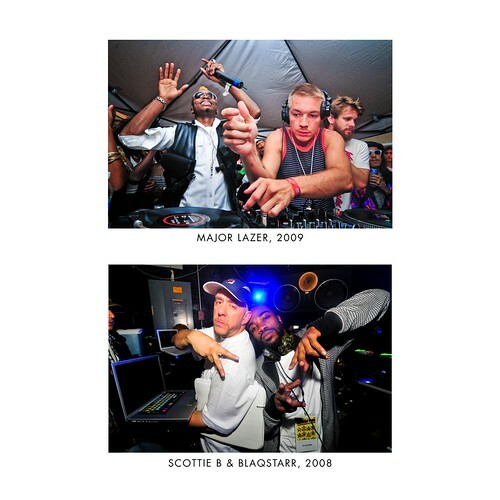 The emphasis of the collection isn’t on artists, it’s more about clubgoers… but artists featured in the include Baltimore natives Scottie B, Rye Rye, Blaqstarr, and Rod Lee (among others) to other east coasters like Diplo and DJ Sega. 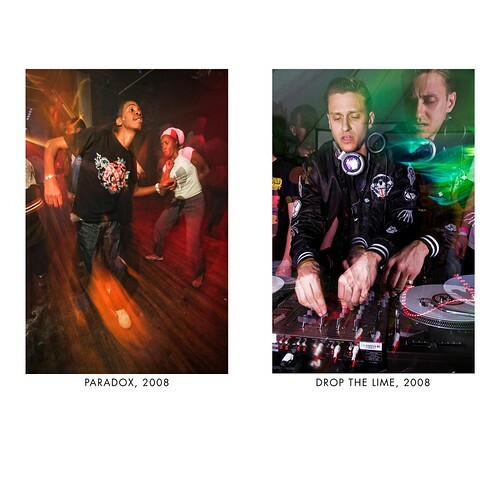 The shots in the book were taken at Baltimore clubs like Paradox and Sonar, and underground venues like the Hexagon or the Mausoleum in Philly. The party is this saturday 4/24 at Bijon (226 W Monument St), at the corner of Monument & Howard Streets in Baltimore. 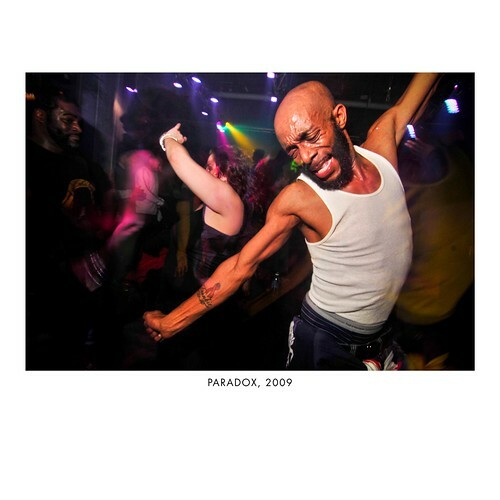 8:30-11:30pm with free champagne, music by Jay Rags, and photos and copies of the limited preview version of the book on display (and for sale). Stop by if you can! I’ll have more details about the book on here after the show. Thanks! Looks great, can’t wait to pick one up! And after UNDER THE STROBE LIGHT is finished, will you be doing SOMEONE STRAP A FAN TO THAT PA SO IT DOESN’T EXPLODE: Baltimore DIY Show Photos 2005-2010 ?? haha. I know you have some killer material there.